Welcome to the PRE Blog! My name is Gareth Dennis and I am the founder of Permanent Rail Engineering. Rail is both the past and the future of mass transit. Anyone who suggests otherwise probably doesn’t have your best interests at heart. Why do I get involved in so many “work” things outside of work? Easy: I love the railway. No other mode of transport has transformed the world so radically, and yet, nearly 200 years after the first modern railway was operated and as our impact on the climate grows, railways are capable of radically changing it all over again. Rail is both the past and the future of mass transit. Anyone who suggests otherwise probably doesn’t have your best interests at heart. The original point of PRE was to act as a header for my many railway-themed endeavours, funnelling this love of the railways into something practical, but it has grown into a bit more of a hub for sustainable transport thinking. As I’ve learned more about British transport policy, I have realised that there aren’t enough upstart young’uns actually making the case for integrated public transport investment, and so I took it upon myself to be that little bit less worried about offending the car-driving public at large, or upsetting large commercial interests by telling them that their transport panaceas were actually completely horrible (yes – I am talking about driverless cars and #Loopyhype), whilst shouting about what the railways could achieve from as many high places as I could get access to. Thankfully, and for some strange reason, people have started listening, allowing me to set out my belief that we need a rapid divestment from motorised private transport back to sustainable transport modes. Transport integration is key, and this includes cycling and walking as well as buses and trams. Top of my hypothetical transport manifesto is the need for a long-term plan – it would solve many of the industry’s challenges – and you’ll see the shape I think this should take as PRE’s #Network2050 project develops throughout this year. But the rail network cannot grow independently of the world around it. Transport integration is key, and this includes cycling and walking as well as buses and trams. As William R Black said in the Journal of Transport Geography back in the 1990s, sustainable transport is "satisfying current transportation and mobility needs without compromising the ability of future generations to meet these needs." Now that other folks who aren't me have started getting involved in PRE, it is time to showcase ideas from a broad spectrum of people, places and perspectives as to how this can be achieved. That’s what I hope this little blog will be. A place for lots of disparate ideas that explain how sustainable transport can work, and how the railway must be right in the middle of it all. 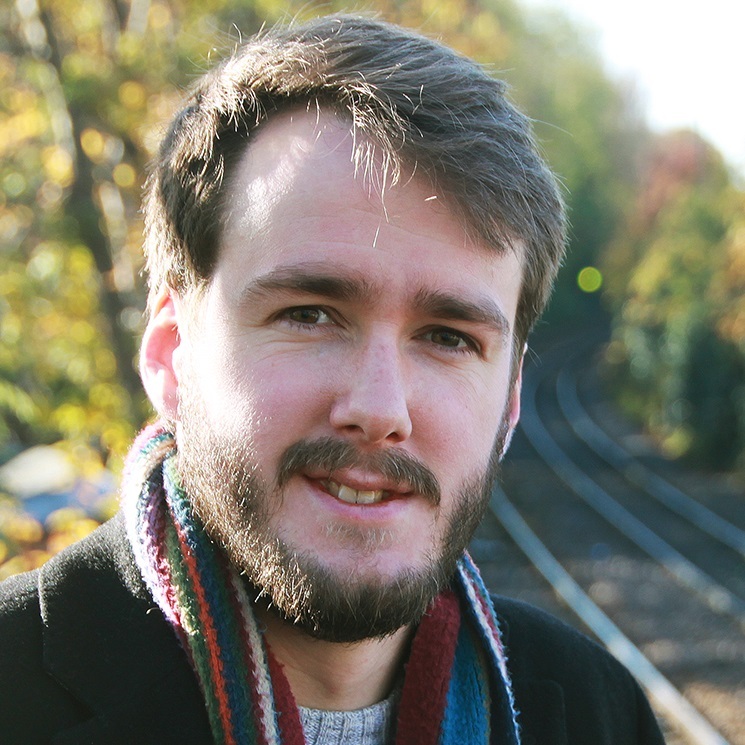 Gareth is an engineer and writer, specialising in railway systems. As well as roles in engineering consultancy, he is a writer for the railway press and has been published in several technical journals. He leads the York section of the PWI, as well as being a lecturer in track systems at the NCHSR and BCRRE. He is also a founding member of YoRIC.